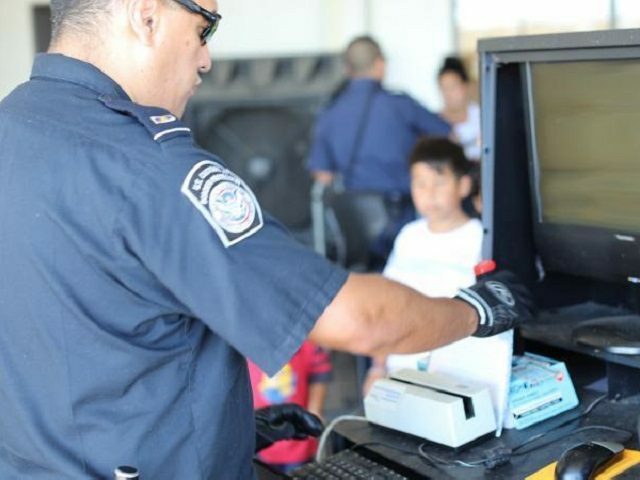 A public health official in Laredo, Texas, said 20 Congolese migrants were monitored for Ebola and other diseases in shelters in his city and across the Mexican border in Nuevo Laredo, Tamaulipas. Shortly after his announcement during a Laredo City Council meeting, theWorld Health Organization (WHO) considered declaring a “global emergency” in response to a massive outbreak of Ebola in the Democratic Republic of the Congo. A top Red Cross official told NBC News on Friday that he is “more concerned than I have ever been” about the current outbreak of Ebola spreading regionally. Emanuele Capobianco cited statistics from the Congolese health ministry confirming 40 new cases over a two-day period last week. NBC reported that the official called the rate unprecedented in this particular outbreak. In Laredo, Dr. Gonzalez said migrants from other countries present other health risks as well. He said they are monitoring migrants for yellow fever and malaria.